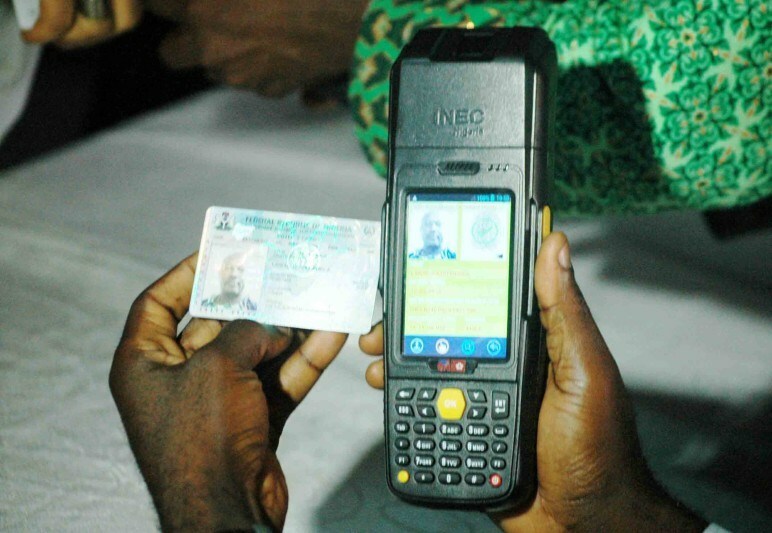 The presidency has condemned some newspaper reports insinuating that President Muhammadu Buhari had declined assent to the Electoral Act (Amendment) Bill, 2018, because of his objections to the use of card readers in 2019 elections. Garba Shehu, the president’s Senior Special Assistant on Media and Publicity, in a statement in Abuja on Wednesday, described the allegation as “wild and baseless’’. He said that the president did not raise any objections whatsoever to the use of card readers, contrary to the stories being maliciously peddled by sections of the media and on the internet. The statement read: “Our attention has been drawn to incorrect and misleading reporting in several newspapers regarding the status of the Electoral Act (Amendment) Bill, 2018. “The presidency would like to set out the true status of the Bill. “The Electoral Act (Amendment) Bill, 2018, was sent by the National Assembly to the Presidency at the end of June 2018, for assent. “Following extensive consideration, the presidency engaged with the National Assembly to raise concerns regarding errors and inconsistencies found in the submitted version. Following this, the National Assembly, on July 24, 2018, met to review and correct the Bill. “The Bill was given on July 24, 2018, a “clause by clause consideration” by the Senate. “The Votes and Proceedings from the Senate on July 24, 2018, attest to this. “The Senate resolved to rescind its decision on a number of clauses included in the version they had earlier sent for consideration by the President and to reconsider these clauses. The presidential aide further explained that the re-considered bill was passed by the Senate on July 24, the same day that plenary was adjourned to September 25. He disclosed that the revised Version of the Electoral Act (Amendment) Bill, 2018, with corrections by the National Assembly, and dated August 2, was received by the presidency on August 3, 2018. According to him, the president has 30 days from the date of receipt, to assent to or decline the Bill. “The bill is, therefore, still under consideration by the presidency,’’ he added. He condemned the insinuation that the president declined assent to the bill because of objections to the use of card readers, saying the allegations were wild and baseless.